If you are looking for a well established grab hire company then make sure you give A.Mac Grab Hire a call! We have over 40 years worth of experience within the grab hire & mini digger hire industry so we are certain that we can cater for all your needs. We have 8 wheeled grab hire lorries that are all serviced & checked to ensure they are always ready for use. 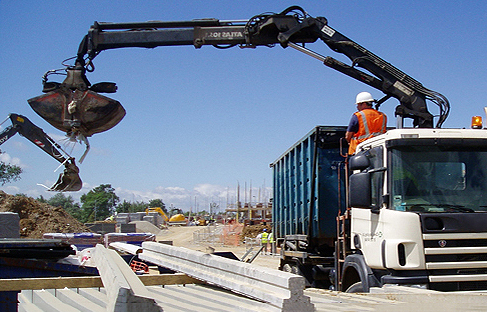 A.Mac Grab Hire will come and clear your site for you with minimal hassle or disruption to your work. Our grab hire service is a far more effective way to quickly get rid of your rubbish and it is also cheaper than hiring a skip! At A.Mac Grab Hire all off our services are available to both private and commercial sectors throughout our service areas. 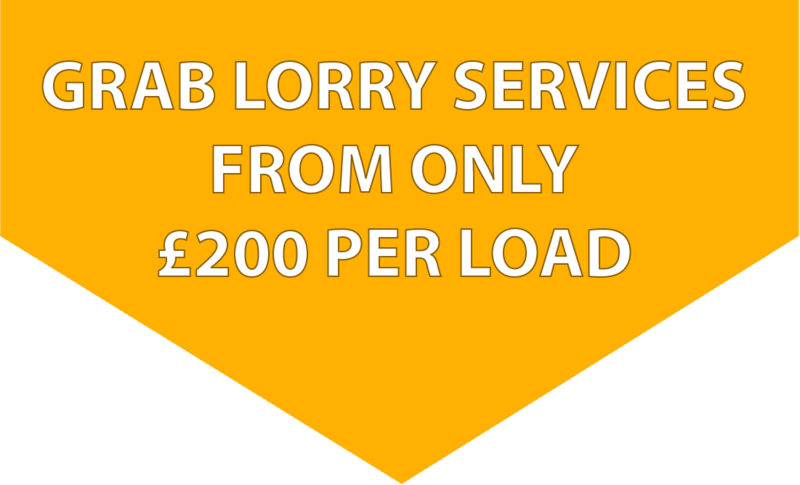 As a company we are very flexible and can tailor our grab hire services to meet our customer’s requirements. 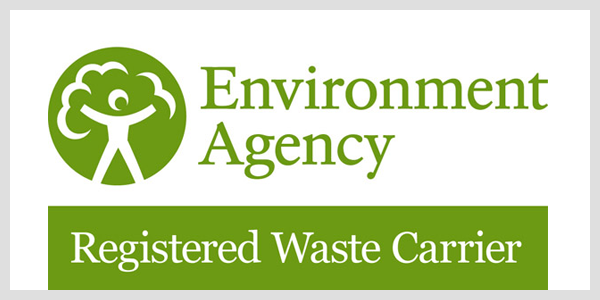 Our company is fully insured to and most importantly we are a registered waste carrier which means we aim to recycle as much debris & waste material as we can, to help keep the environment clean. As well as being able to collect your waste material we are also able to deliver aggregates throughout Hertfordshire, Buckinghamshire, Bedfordshire and North London. If you would like more information regarding our grab hire or our aggregates then contact us today we have a dedicated team who will be able to discuss your needs with you in more detail. Please contact us using the number below or if you would like to send us a message the click here to fill out our online contact form and we will do our very best to get back to you as soon as possible.